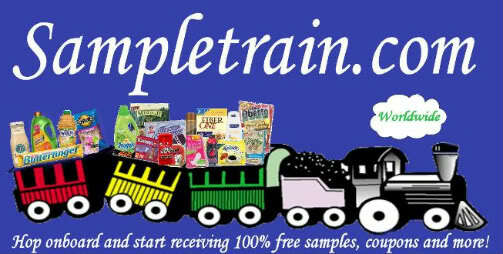 I have noticed a lot of new members signing up on Sampletrain lately, but I never see any of them post anything. I think this would be a great time for our new members as well as old members to introduce themselves so we can get to know each other better. Great idea, I would love to hear from new and old members. I'm glad that you share Sampletrain with your friends, I do as well. I would love to see this site become more active, like it was when I first joined.